If there were ever two factions that are characterized by their fierce devotees, it would be toy-giant Medicom, and fitted cap archetype New Era; and this collaboration based on the Be@rbrick series of art toys is sure to be a fan-favorite. The best part? 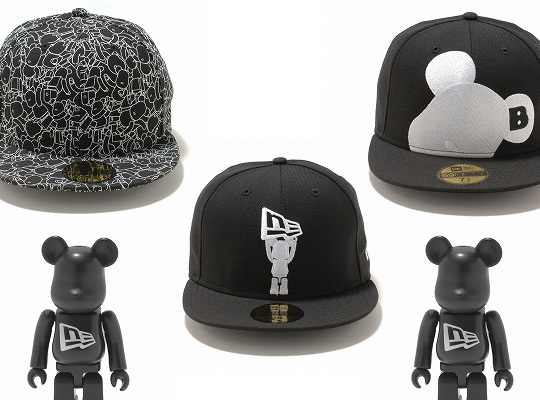 With each cap, you get a matching Be@rbrick toy that looks almost as good as you will in some of New Era’s finest. Available at New Era Japan online.